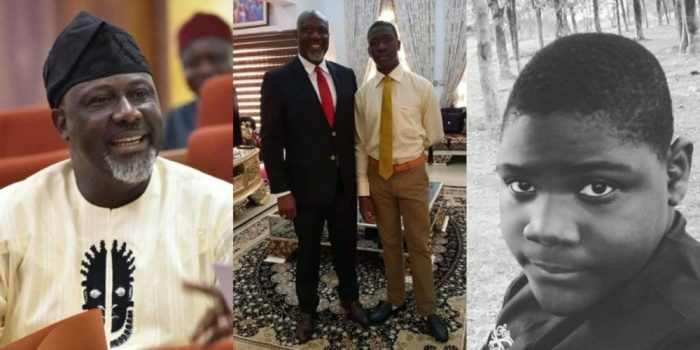 On Sunday, January 13, Senator Melaye took to his Instagram handle to share a picture of his son as he wished him happy birthday. He also wished that his son will be greater than him. My first fruit and first born. Wajuwaju happy birthday. God who made you a leader and my number 1 will keep you up there forever. You are only permitted to be on top. As a father i bless you. 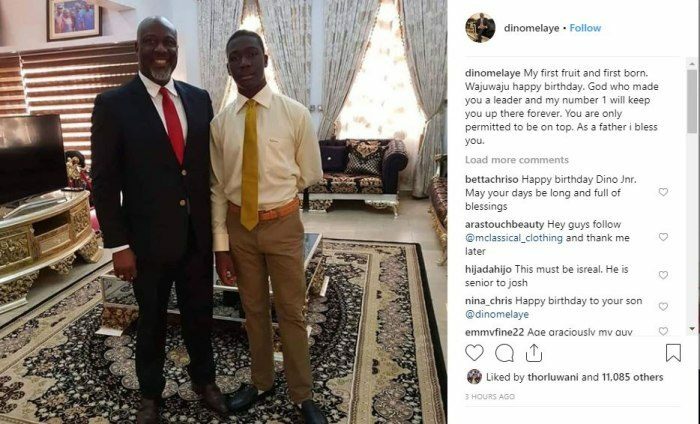 The post Senator Dino Melaye Wishes His Son Happy Birthday, Says He Will Be Greater Than Him appeared first on Naijaloaded | Nigeria's Most Visited Music & Entertainment Website.